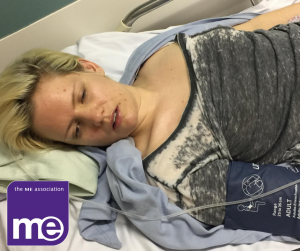 From just £2.00 a month you can help support others affected by M.E. 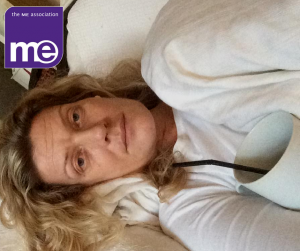 and will receive the excellent and exclusive ME Essential magazine delivered straight to your door. We recognise that your personal endorsement of our cause is important and we will do all that we can to support the needs of our members. Subscriptions are a vital part of our charity income and – together with donations – they allow us to help make the UK a better place for people with M.E. Moreover, the more members we have, the more representative we can be – which is especially useful when we take part in debates, we decide to launch a specific campaign or seek to raise awareness in Government or with medical authorities. 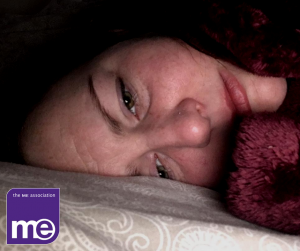 Full Membership is available to all adults with ME/CFS, carers and anyone with an interest in the disease. Each full member is entitled to vote at our Annual and Extraordinary General Meetings. If you join by annual standing order, you can select £10 worth of leaflets from the largest stock of literature held by any M.E. charity in the UK. In order to take advantage of this offer you will also need to download, complete, and return the Membership Application Form, together with the form indicating your chosen selection of free leaflets. Download and complete the Membership Application Form, and pay by annual standing order (and qualify for £10 worth of free leaflets). If you have paid by annual standing order, your selection of £10 worth of free leaflets. We are championed by the UK’s best-known M.E. 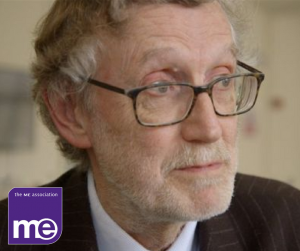 expert and campaigner – Dr Charles Shepherd – our honorary medical adviser and a trustee of the ME Association. 2017 Parliamentary presentation of the ‘Unrest’ documentary. 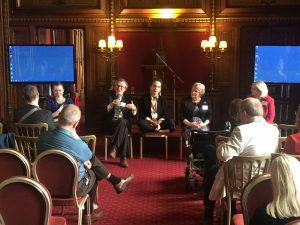 be heavily involved in the UK promotion (pictured in Parliament) of the award-winning documentary ‘Unrest’ from Jennifer Brea and other advocacy efforts. Our combined experience of M.E. and of the inequalities faced by this community, provide the main motivation for us to help others. We invest in quality research, as we have with Dr Karl Morten who is examining mitochondria, and infrastructure projects, as with the UK ME/CFS Biobank. 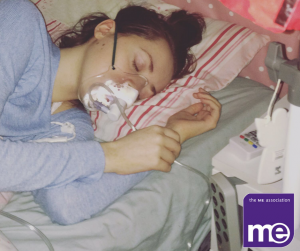 We work to secure improved health services that recognise the reality of M.E. and for better welfare support that is easier to obtain by those too ill to work or care for themselves. ME Connect is available every day of the year – even on bank holidays – and has managed more than 35,000 calls since its inception in 2003. 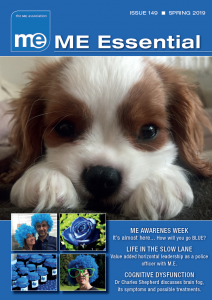 ME Essential is delivered straight to your door and features exclusive interviews, medical and scientific updates and includes stories about how people cope with M.E. as well as member’s own stories and fundraising adventures. 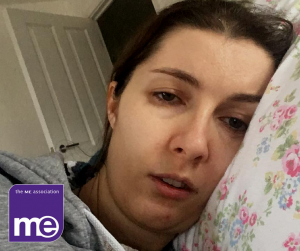 We also formally canvass members and non-members about their feelings towards the ME Association and try to ensure we are meeting their needs. 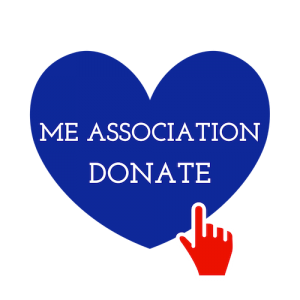 Note: The top 5 reasons for joining, and all the quotes shown on this page, were freely given as a result of a comprehensive stakeholder survey, that obtained views from members and non-members of the ME Association.